The day of “Pesce d’Aprile” (april fish) is April 1st. It’s not an official holiday, but everyone in Italy knows about it and organizes pranks to friends or family on this special day. The most common prank consists in drawing a funny fish on a piece of paper and stick it on someone’s back without he/she knows it, so the unfortunate one will go around all day with that on his back and everyone else will look at him like a fool. But now let’s make a step back and see why this tradition exists and - most of all - why we are talking about fishes. Before the Gregorian Calendar, in 1582, New Year’s Eve was celebrated between the 25th of March and the 1st of April. 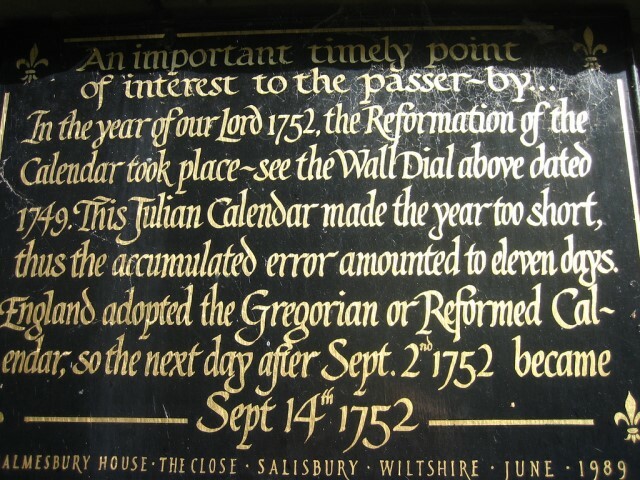 When the calendar changed, people struggled to get used to the new one and the ones who were still celebrating the old date of the holidays were called the “april fools”. 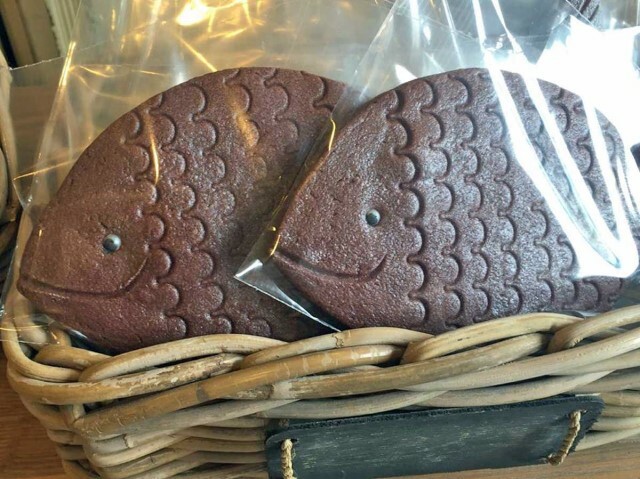 In France, to make fun at those people, it was common to give fake gifts, like an empty present with a note that said: “poisson d’avril” (april’s fish). In Europe, April fools’ celebrations became a habit at the end of 1500. In Italy Pesce d’aprile tradition started between 1860 and 1880. The first city to introduce it was Genova, already famous for its jokes. A sailors’ old legend said it was forbidden to seal on the 1st of April, because it was the day in which siren Partenope would transform in fishes all the sailors she found in the sea. This day in Napoli are cooked big chocolate cakes in a fish mold to comfort the fishers who didn’t earn nothing because of the legend’s prohibition. 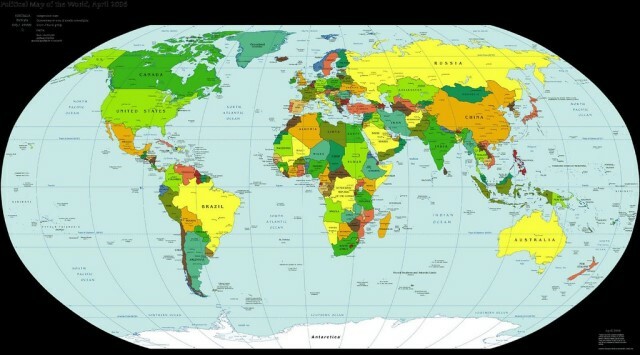 This special day has different names around the world. In Italy and France, as we said before, it’s called “fish day”, in the english speaking countries like Great Britain and US is the “fools’ day”. Germans call it “Aprilscherz” (april’s joke) and people of the scottish Highlands call it “Taily Day”. Also ways of celebration are different: in the scottish Highlands people stick on each other’s back a note that says “kick me”, in Portugal huge bags of flour are spilled on friends’ heads, in India for the Huli holiday (March 31th) everyone makes fun of family and friends by saying little funny lies. 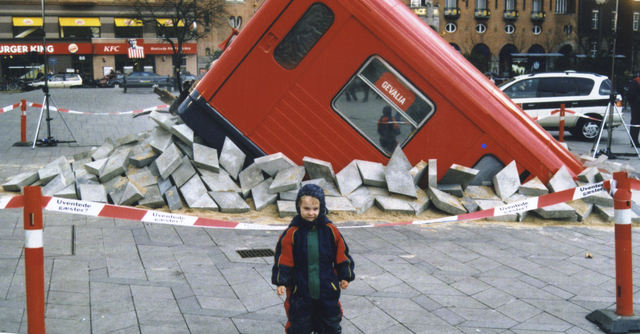 On April 1st 2001 the local TV of Copenhagen showed the fake news of a metropolitan wagon that came out of the street during the construction of the subway. That’s an example of how mass media contributed to making this day famous by making themselves huge pranks to the population. Also, in April 2006 Wikipedia Italia announced the closing of the website because of a customer’s request. Another year, Google invented a new type of internet connection that worked only through a cable inside the toilet. Or again, the BBC makes fun of its audience introducing a documentary on a new species of flying penguins.